Fred Martin, , Fred & Maggie Martin with their children circa 1955, Maggie Hoss. Unknown & Fred Martin. 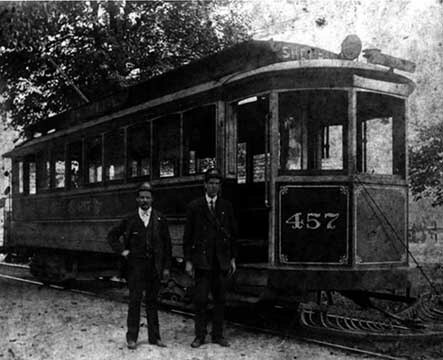 Shelby trolly in Indianapolis, IN. circa 1907.